Commuting problems? There’s no denying that traffic is bad in Metro Manila. And with gas prices hiked up, it seems that bringing your own car or taking ride-sharing are less than ideal options. 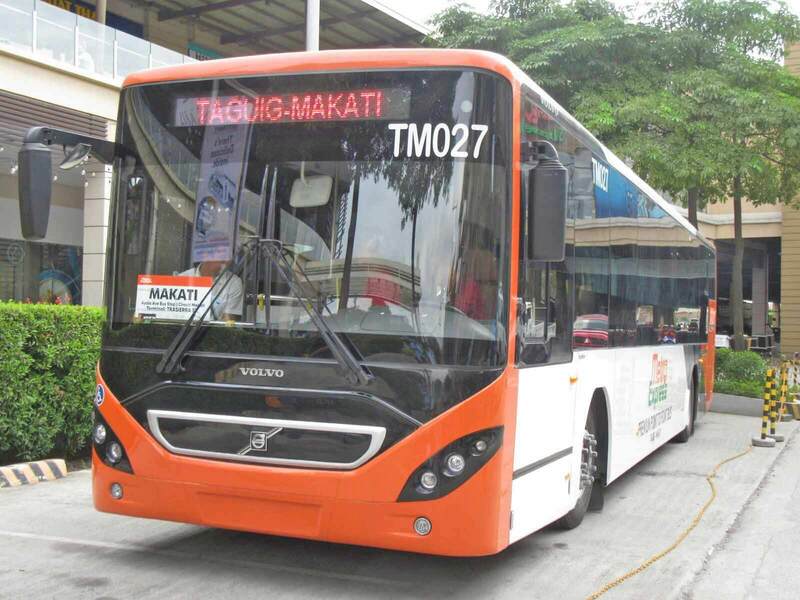 Thus comes the scramble for affordable, hassle-free, and safe means of public transportation. 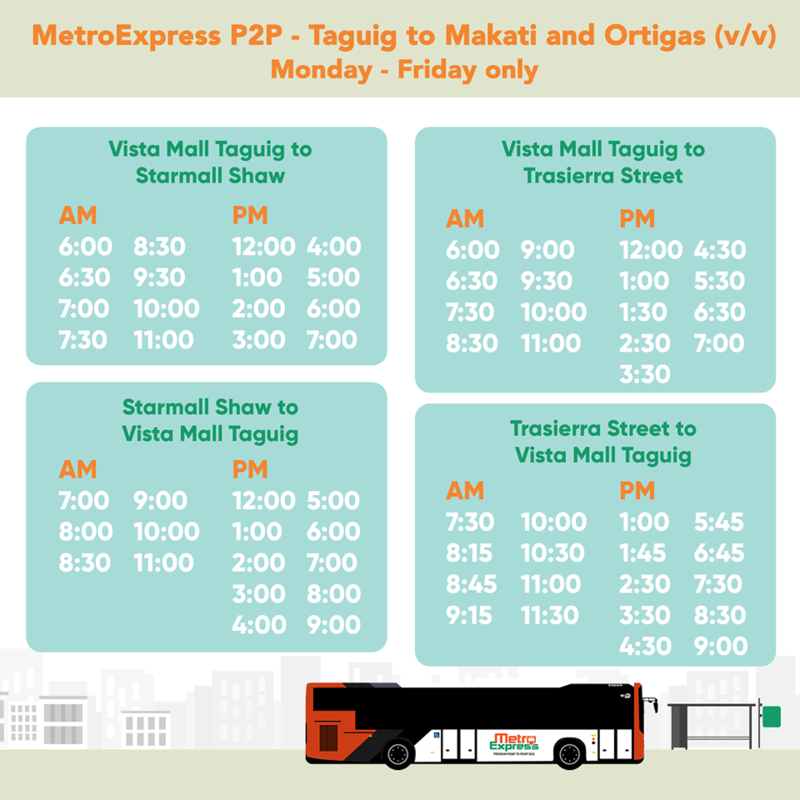 Lucky for us here in Metro Manila and GMA, a new P2P (Point to Point) Bus Service provided has opened to strike your commute ph worries away. 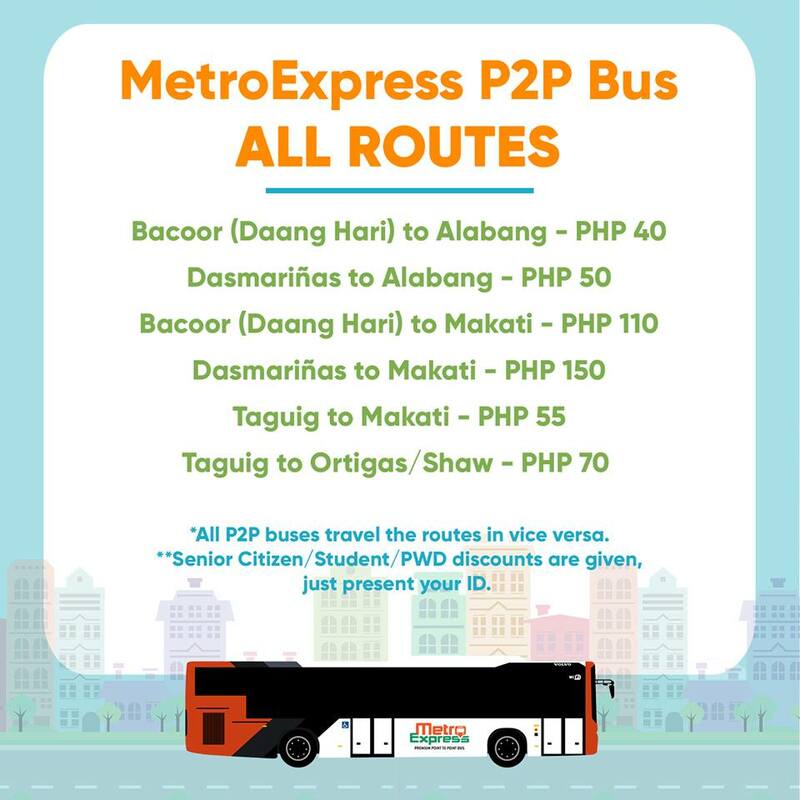 Say hello to MetroExpress P2P! 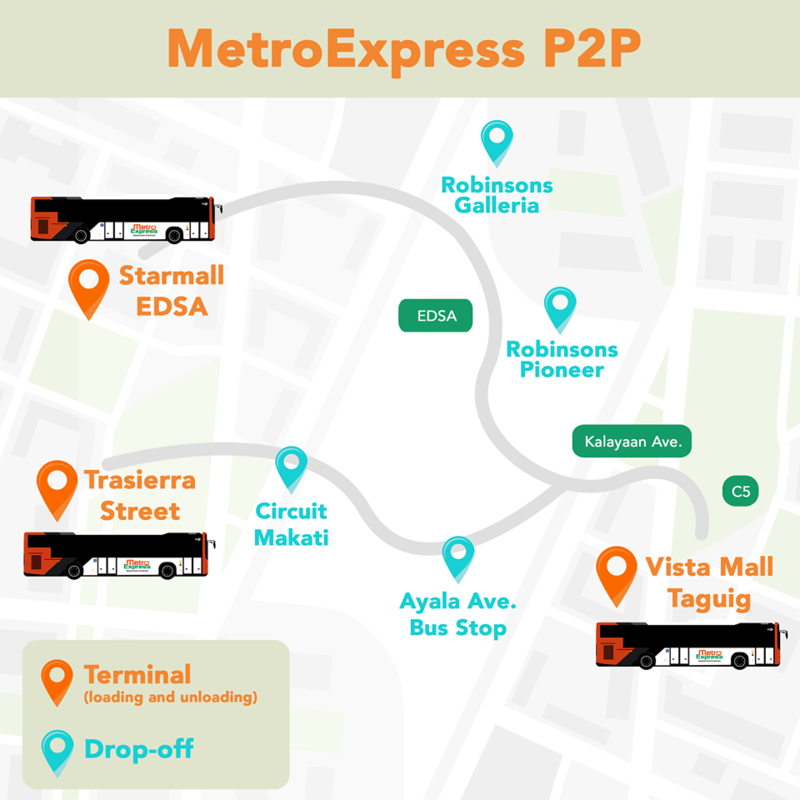 Read on for the schedule, map, and fare information about MetroExpress P2P Bus Service routes. Or maybe you live in Cavite and work in Makati CBD? Don’t fret. 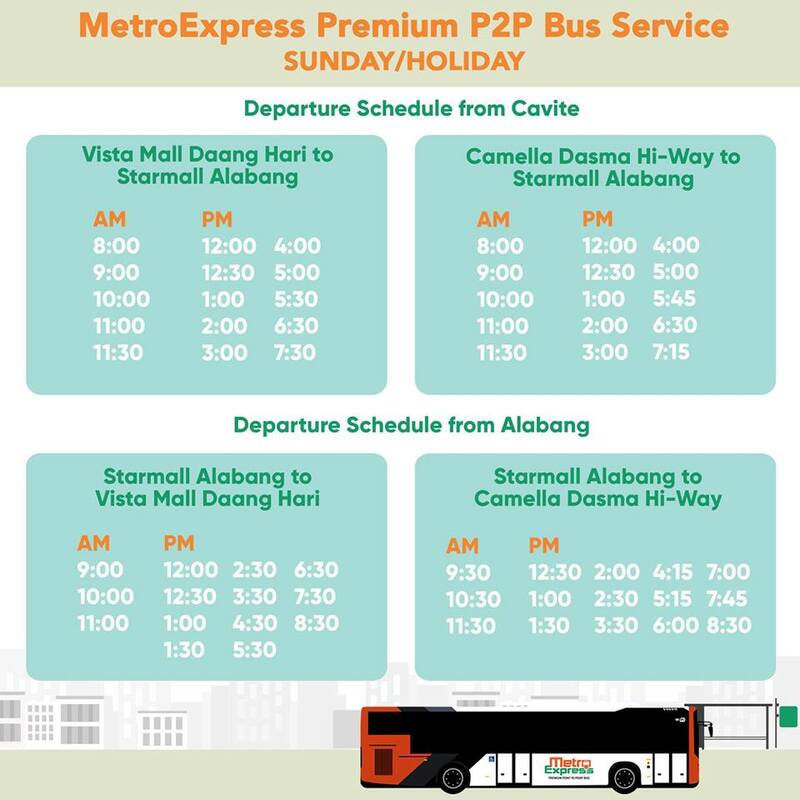 MetroExpress Connect has your covered. 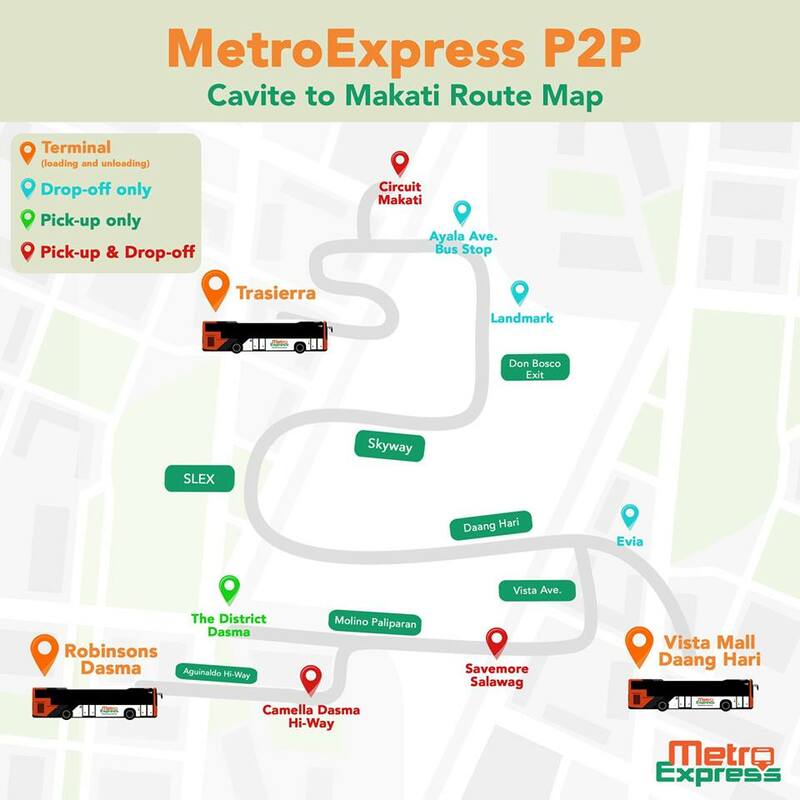 You can now reach your office in Makati (Trasierra Street) from Cavite (Dasmarinas City) and vice-versa for only Php 150.00 one-way. 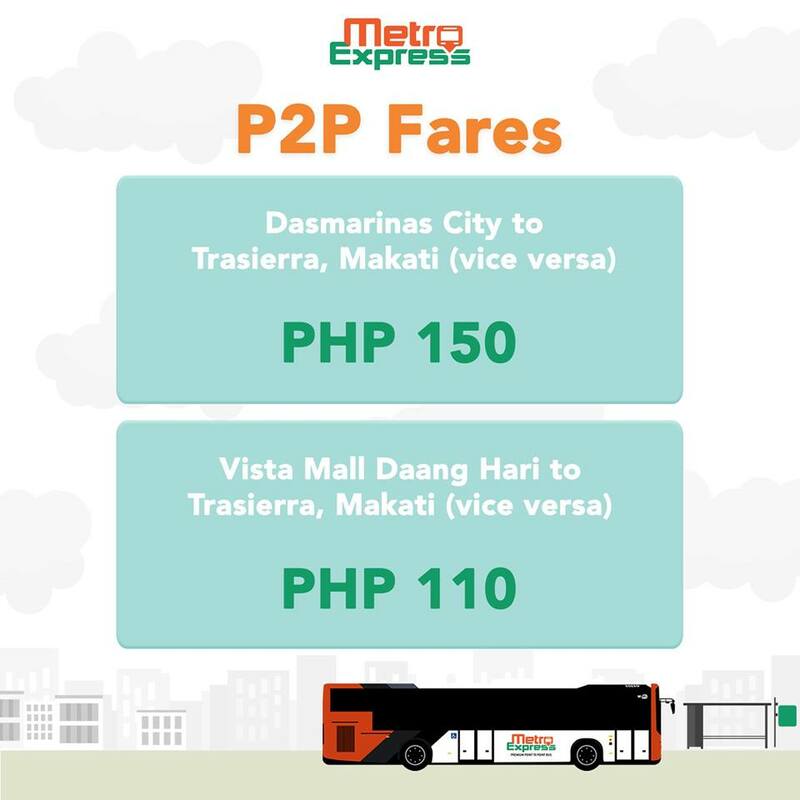 Or take the Vista Mall Daang Hari (Bacoor City) to Trasierra Makati bus for only Php 110.00 per way. 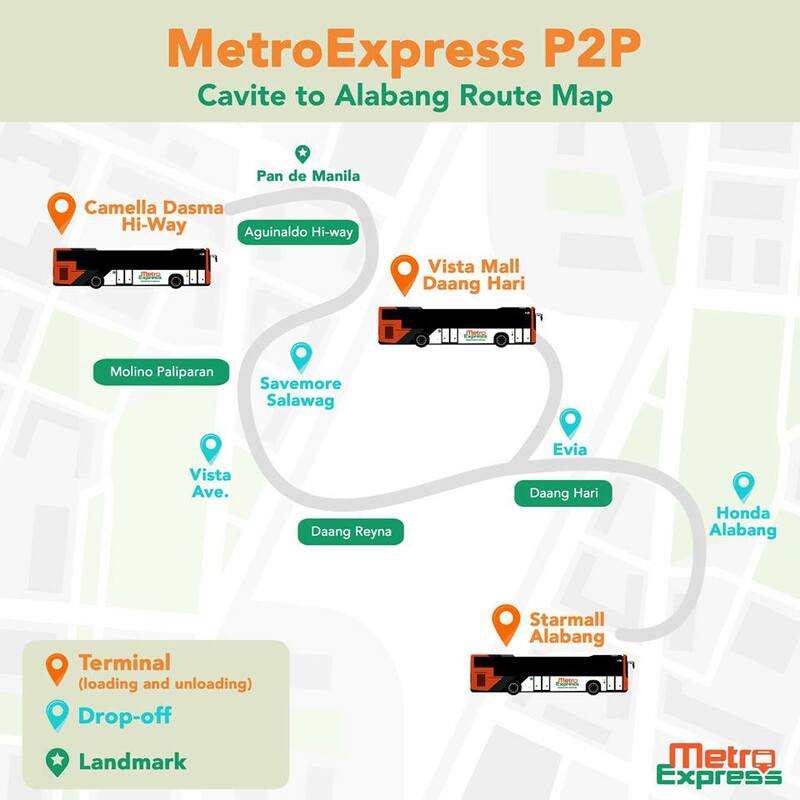 Residents and the working public of Cavite, Alabang, Makati, Ortigas, and Taguig now have an easier and more comfortable commute going to and from the city. Airconditioned bus units with comfortable and spacious seats. Plus convenient pickup and dropoff locations. Goodbye stress, hello fresh! Travel time is considerably reduced. Each MetroExpress Connect Bus service runs on schedule. So no need to rush out of home or office just to make sure you get a seat during commute. Just arrive on time and you’ll be on your way. 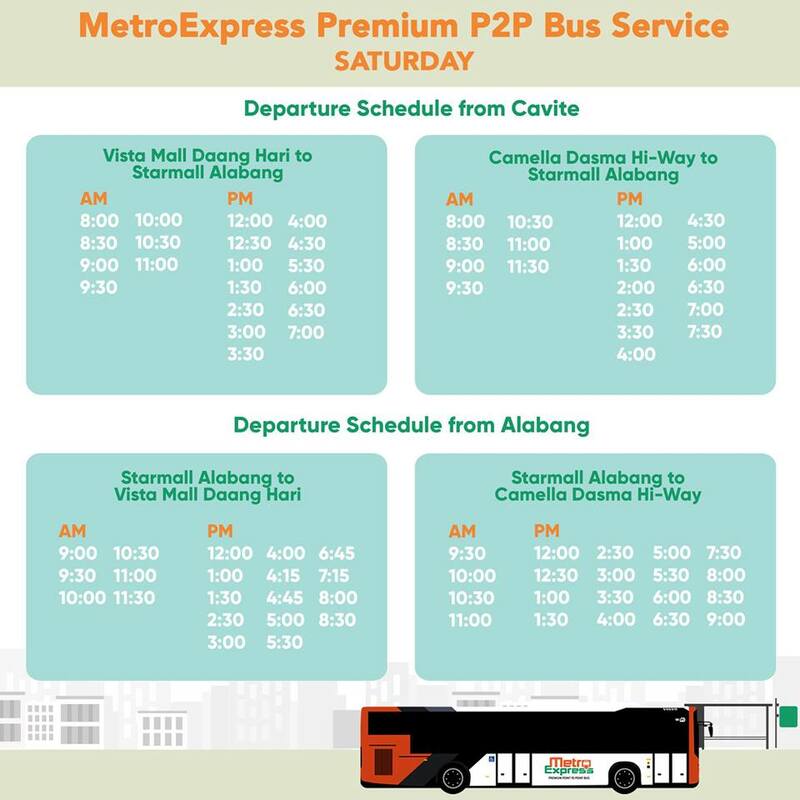 Passengers get the best value for a more convenient commute. 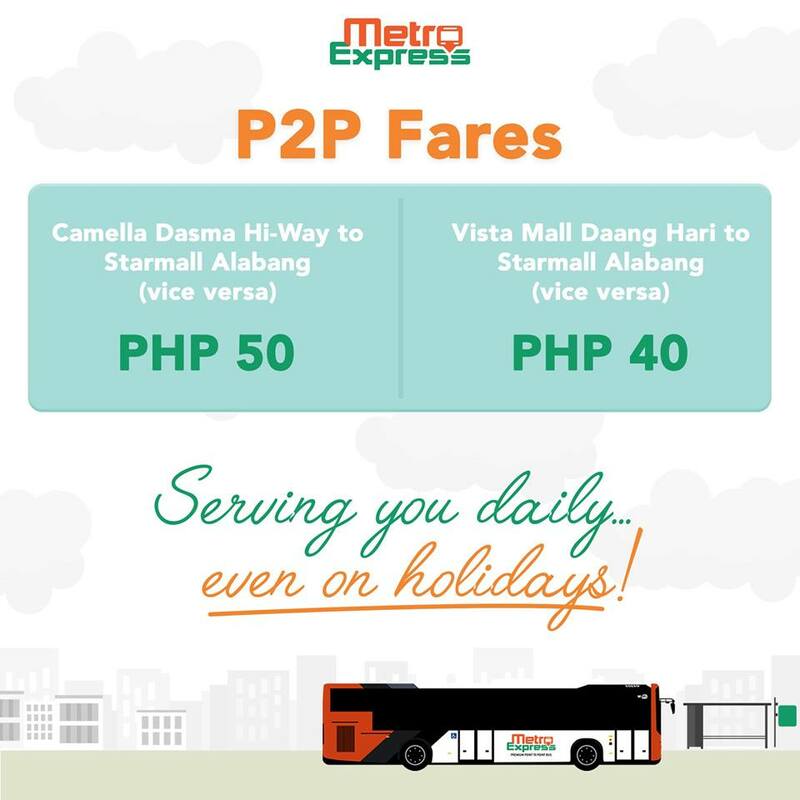 Imagine, comfy P2P service for as low as Php 40.00 a way? Sulit! 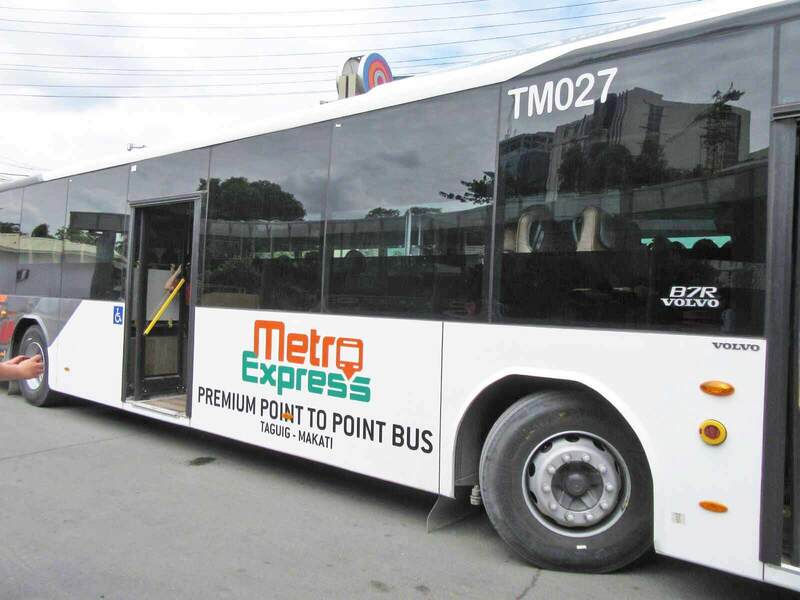 MetroExpress P2P buses are equipped with CCTV cameras, speed-limiters, and GPS. And they’re all environment-friendly (brandnew Volvo Bus with Euro 5 engines). 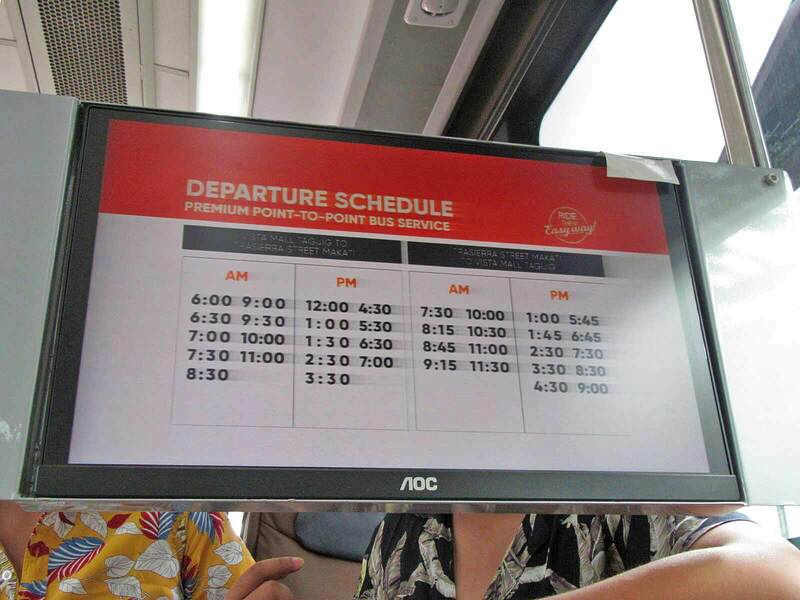 Each P2P bus also equipped with state-of-the-art features. Like PWD-Friendly ramps, Automated Fare collection machines, WiFi, and monitors. MetroExpress Connect, Inc. (MCI) is a Transport Company established in 2008. 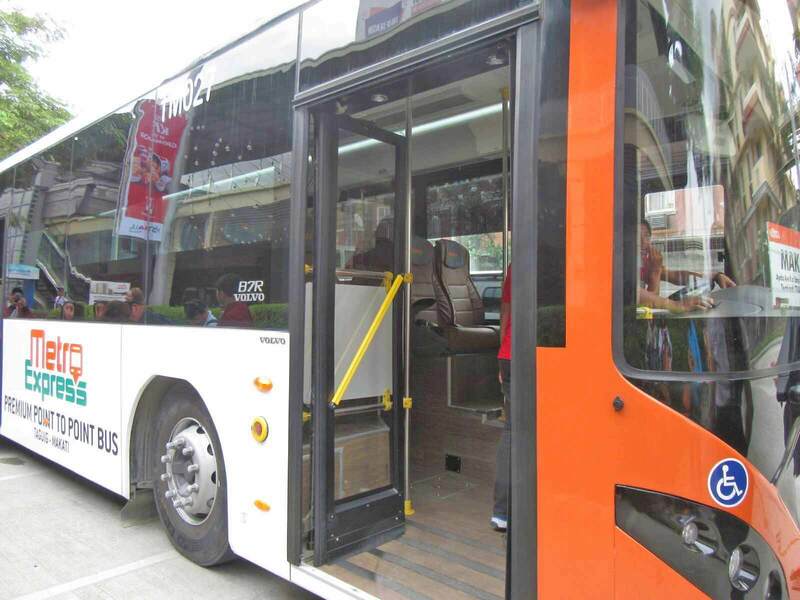 Aimed to provide affordable and quality transport services to communities across the Philippines. 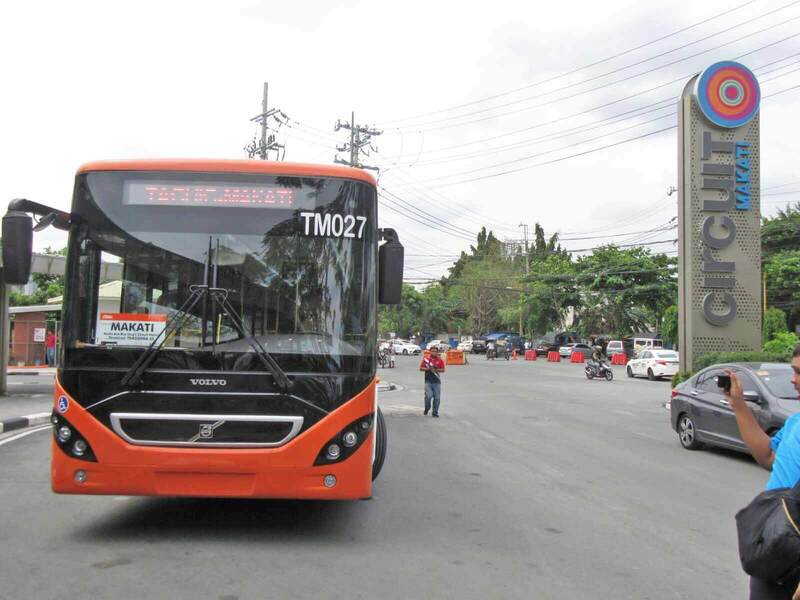 In all its endeavors, MCI stays true to its vision of creating a safe, reliable, convenient, and comfortable transport system. That is accessible to the Filipino people from all walks of life. Hence, its company slogan “Transporting families from their homes to their destinations”. 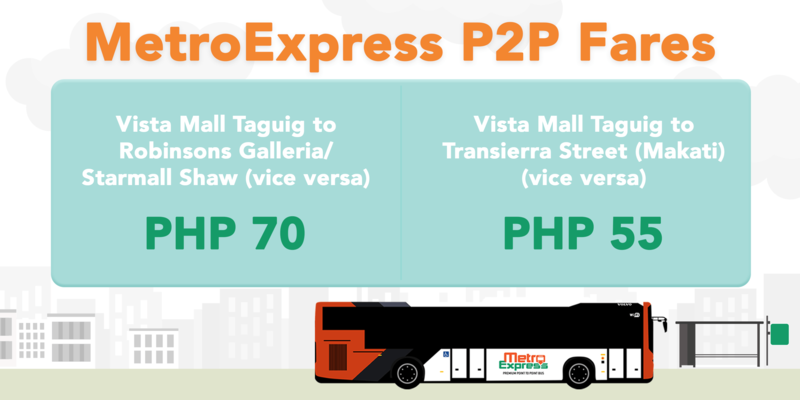 For more information, like and follow MetroExpress P2P Bus Service on Facebook. Happy and safe travels!